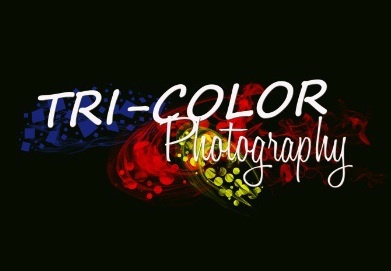 Tri-Color Photography is dedicated to providing outstanding customer service as well as high quality, beautiful photos. There is a large selection of specialty items including Gallery Blocks, Metal Prints, Wood Prints, Team Panos, Statuettes and more. 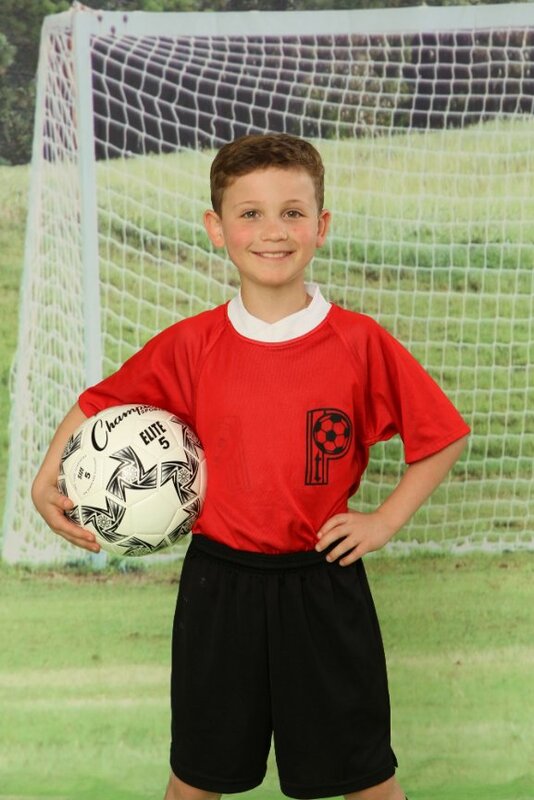 Tri-Color Photography can photograph your team or league, dance school, cheer gym, high school graduation, high school senior, family, kids or horses! Session fees and package information is available by calling 412.352.2877 .